The 53-acre Sutton Brook Disposal Area Superfund Site is a multi-lobe landfill that received municipal and industrial wastes from 1957 to 1988. As a result of illegal dumping in wetland areas, burning of waste materials, and improper capping, the site became environmentally contaminated with VOCs, SVOCs, PCBs, and Metals. Posing a significant risk to human health and the environment, the site required remedial action to consolidate, cap, and close the landfill lobes; restore surrounding wetlands; and remove contamination from groundwater, sediments, soils, and waterways. Using innovation and teamwork, the 50-person Project Team successfully completed this massive effort ahead of schedule with zero lost time incidents in more than 120,000 hours worked. 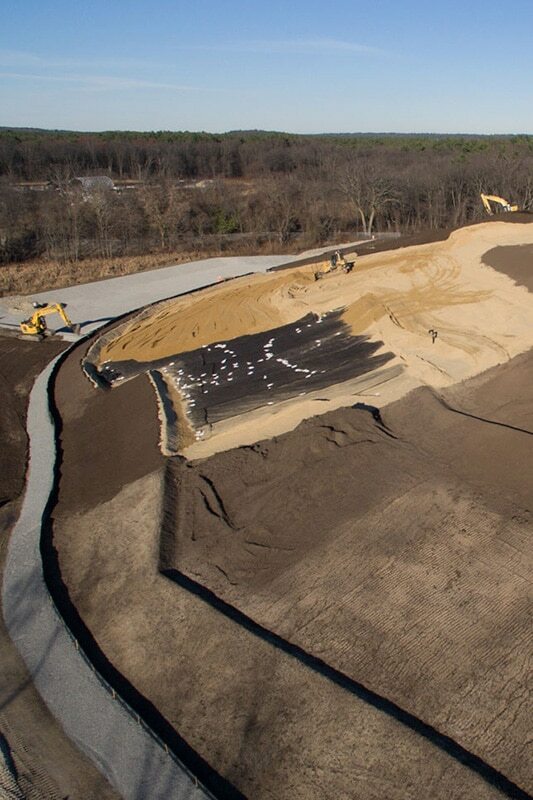 This remediation project was funded by 49 Potentially Responsible Parties (PRPs) and the Town of Tewksbury; regulated by the EPA, MassDEP, and local engineers; managed by an Owner’s Rep and Design Engineer specializing in complex landfill capping; supported by hundreds of interested stakeholders and community members; and executed by a 50-person work crew dedicated to safety, quality, teamwork, and innovation. 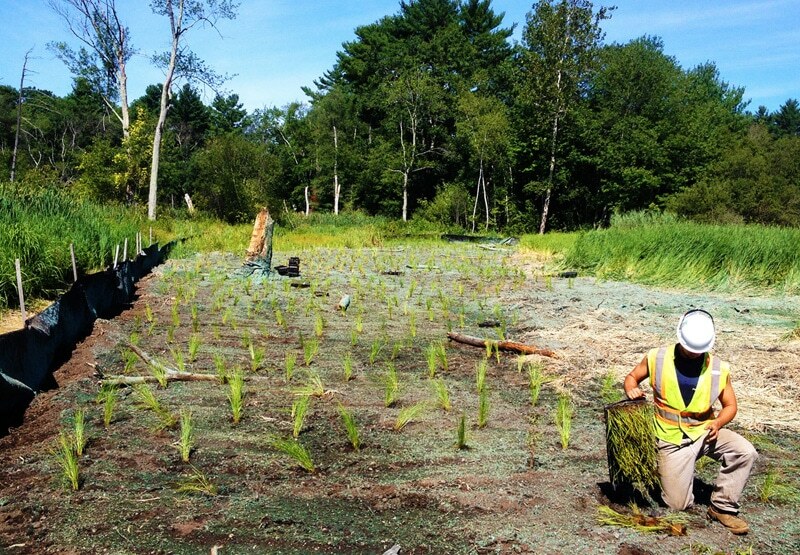 Executing large-scale, highly complex work in challenging conditions, the Project Team transformed a public health hazard into a thriving wetlands area and a grassy park ready for solar arrays and soccer fields. While the end state is certainly impressive, the beauty of the geotechnical design and quality of finished product remains hidden from view just below the surface.  The final capping and closure of this expansive Superfund Site protects human health and the environment from exposure to industrial contamination and showcases the positive impact of collaboration on developing innovative solutions and exceeding stakeholder expectations. 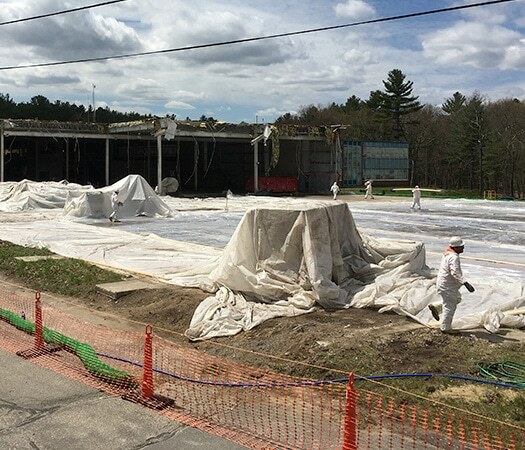 The site’s proximity to residents and the amount of truck loads needed to perform the work was a point of concern for the Town of Tewksbury and its residents leading up to projects start. To respond to this issue, Charter worked with the Owner’s Rep, EPA, and MassDEP to issue press releases and progress updates about the project and organize community meetings to gather input and share plans. These notices were carried by local and regional publications and often summarized the periods of construction work and peak traffic volume. Charter also proactively communicated with all stakeholders sharing site access roads and implemented stringent truck management policies. While sharing roadways with local abutters, Charter managed 15,558 truckloads delivered to the site without a single traffic incident. Charter conducted daily meetings with the owner of a nearby composting facility (BMC Corp), to discuss work along the road, and maintained safe access for BMC’s trucks by using spotters and walkie-talkie communication. Charter minimized impact to BMC by scheduling road closure for anchor trench installation during winter months when composting traffic was less frequent.  To support the local economy, Charter purchased compost from BMC’s yard to blend with imported topsoil and meet specifications for wetland restoration. Charter also maintained daily communication with, the owner of a nearby pig farm that shared access roads with the job site. Through constant updates and daily discussions, Charter sequenced work activities and truck traffic to leave roads open for the owner to drive his tractor at three crucial times of the day. By the end of the project, Charter’s work crews were close with the owner and were buying fresh eggs from his grandson’s chicken farm. 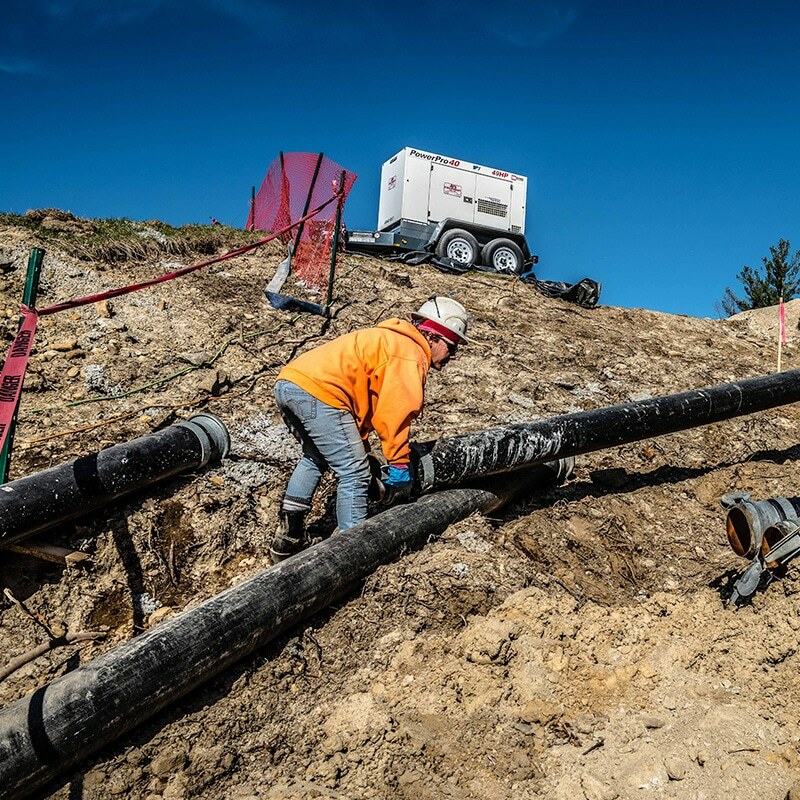 The Project Team collaborated in the innovation of a combined earth support and geosynthetic installation system to construct 6,822LF of lined anchor trench installed to a depth of 16FT. Through a process of gathering input from field staff and crew meetings, Charter allowed personnel to share ideas, allocate equipment, and acquire materials to experiment with various designs that improved efficiency and production rates. Charter shared progress updates during regularly planned internal meetings that were held 1-2 times a week to discuss schedule, labor force, materials, innovation ideas, and upcoming work. The final design allowed for two different rolled geosynthetic materials to be installed vertically in a trench to a depth of up to 16FT BGS more safely than the original design and at a rate that was more than 7x faster than the initial pace (20LF/day vs. 150LF/day). Using this new technology, Charter targeted winter months for anchor trench installation when capping was no longer feasible. Working through a record snow year, the project team made a significant schedule savings by installing 5,000LF in freezing conditions. Charter maintained the project schedule despite an access agreement issue that delayed mobilization by 6 months. Early issue identification revealed the slurry wall as a potential bottleneck. 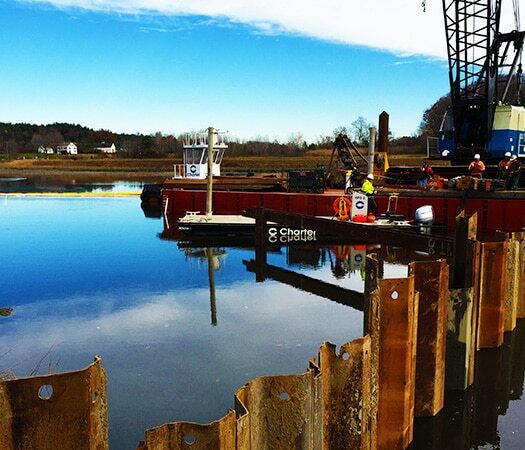 The Project Team developed a staging platform, soil support system, and erosion controls that allowed long-reach equipment to safely achieve 48ft depths while working along an active waterway with access from only one side. Working through weekends, Charter accelerated slurry wall installation to maintain schedule and allow landfill capping to continue unimpeded. Charter implemented the Health and Safety Program for 50 full-time laborers, operators, truck drivers and multiple subcontractors responsible for delivering up to 180 truckloads per day. 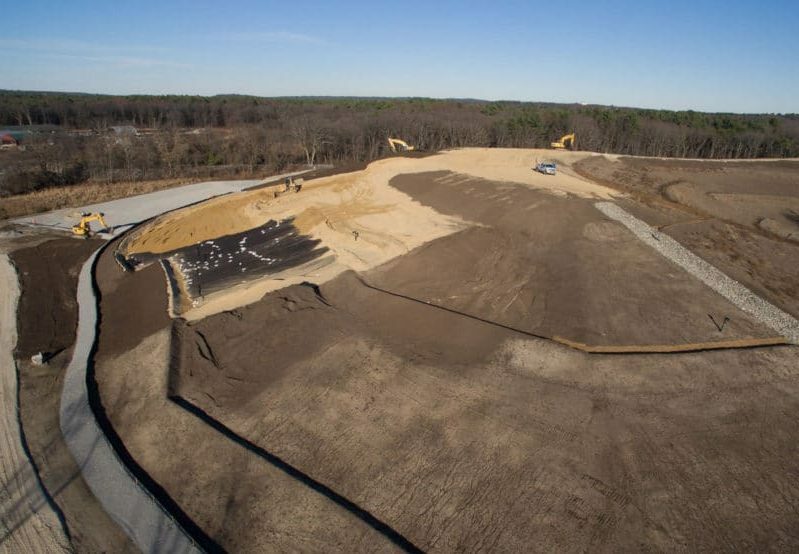 With 385,000CY of imported materials delivered to the site by 15,558 total truckloads and 2.65 miles of haul roads to reach each landfill lobe, traffic management was a constant focus for the Project Team. Charter’s Site Safety and Health Officer (SSHO) provided clearly defined traffic plans for Charter’s operators responsible for 10 Excavators, 9 Rock Trucks, 6 Dozers, and 4 Loaders. To create a zero-accident environment during trucking operations, Charter implemented visual reminders, community-approved traffic plans and updates, 2-way radio communication, GPS tracking, dispatch management, and contractual obligations for transportation vendors that enforced zero tolerance policy, active work zone awareness, and immediate issue resolution. Charter’s SSHO performed work zone and personnel air monitoring to track onsite air quality and environmental conditions and determine if / when PPE upgrades to modified Level D (Tyvek and respirators) were required. Charter implemented these procedures to safely excavate buried drums, machine parts, and a 5,000 gallon underground storage tank.  Making safety the responsibility of every person on-site, Charter completed more than 82,000 work hours, complemented by 29,000 work hours for Geosyntec and 10,000+ subcontractor hours for a total of more than 120,000 hours, and closed out the project with zero lost time incidents. Nicole, who came on board in 2014, works in the field for Charter as a laborer. Her commitment to Charter’s core value of safety and her team-mentality has helped us successfully complete several high-profile, complex, award winning projects. 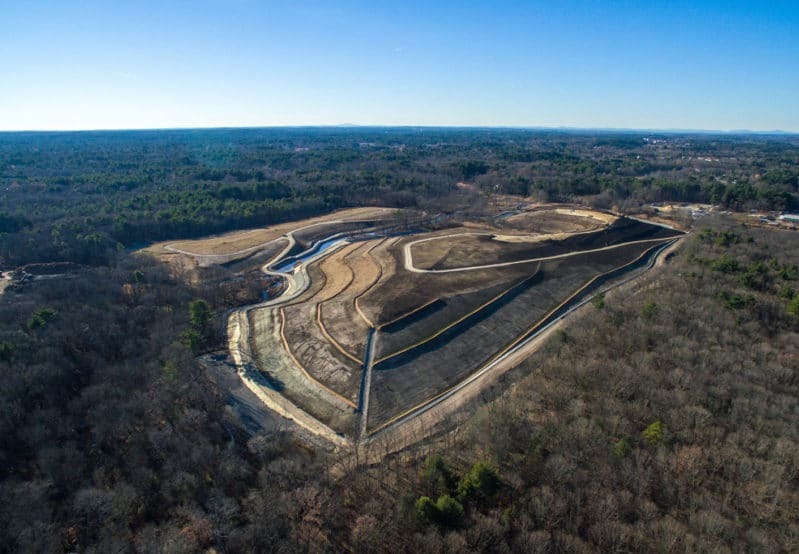 Charter, Engineering Management, Inc., and Geosyntec Consultants were delighted to receive the ENR Regional Best Projects Award for Best Water/Environment Project in New England for the Sutton Brook Disposal Area Superfund Site Remediation. 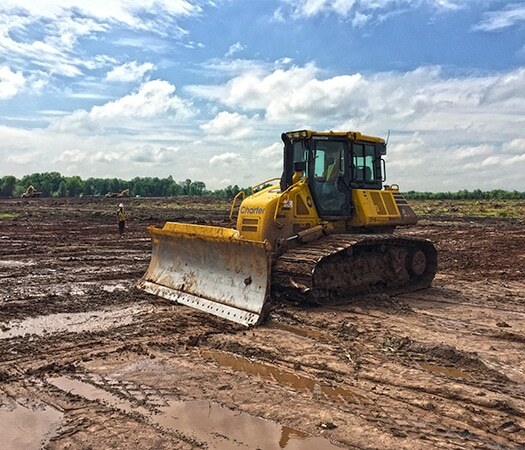 This challenging project involved remediation of a 53 acre multi-lobe landfill and surrounding wetlands. 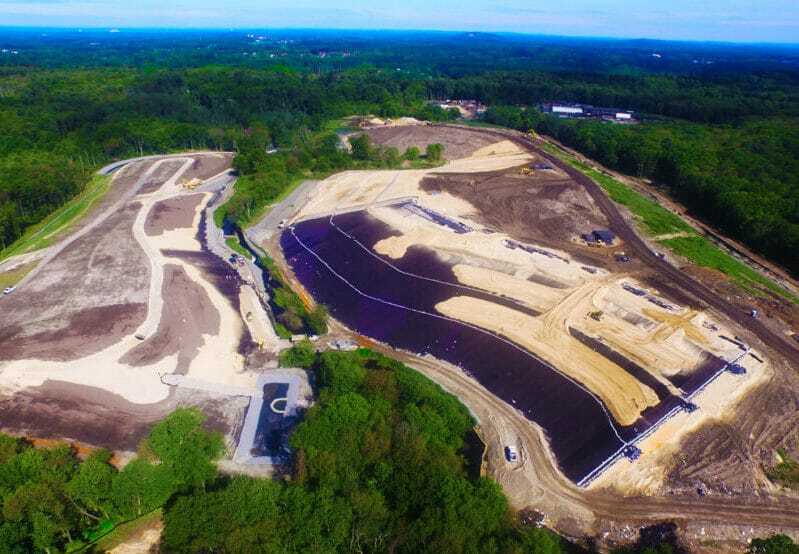 Charter is excited to announce that our Sutton Brook Disposal Area Superfund Site has been named the “Best Project” winner for the Water/Environment category.